The Smart Health Innovation Lab began in 2017 as a partnership between like-minded healthcare leaders who recognized that to innovate healthcare, new technologies would need a more efficient, more effective path to market adoption and insurance reimbursement. To meet the challenge, founding members Aspire Ventures, Capital BlueCross, Clio Health, and Penn Medicine Lancaster General Health designed a unique lab and certification program to give startups mentorship from a network of experts, a testing environment to validate their products, and access to enterprise-level opportunities with a network of providers and payors. The Smart Health Innovation Lab is now helping startups accelerate their growth and fast-track their innovations to transform healthcare. Aspire Ventures, an Aspire Universal Company, is a venture capital firm focused on transforming industries and impact investment with breakthrough technologies. Aspire Ventures leverages its capital, intellectual property and domain expertise to help bring innovations to market faster and more cost effectively for the benefit of people worldwide. Aspire Ventures has developed A2I, an adaptive artificial intelligence platform, to help its portfolio companies offer innovative mobile, cloud, and machine learning solutions for a variety of industry sectors, most notably healthcare. Aspire Ventures is leading several initiatives to create a patient-centered model in healthcare powered by precision medicine technologies. Capital BlueCross, headquartered in Harrisburg, Pa., is the leading health solutions and insurance company in Central Pennsylvania and the Lehigh Valley. A partner in the community’s health for over 80 years, Capital BlueCross offers health insurance products, services, and technology solutions that provide peace of mind to consumers and promote health and wellness for our customers. More than a health insurer, the company delivers innovative solutions through a family of diversified businesses that is creating a healthier future and lowering health care costs. Among these solutions are patient-focused care models, leading-edge data analytics, and digital health technologies. Additionally, Capital BlueCross is growing a network of Capital Blue health and wellness centers that provide in-person service and inspiration to help people reach their health goals. Capital BlueCross is an independent licensee of the BlueCross BlueShield Association. 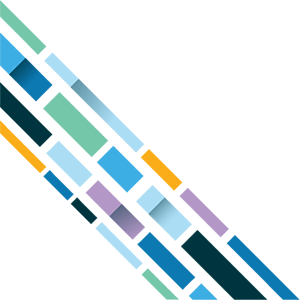 Clio Health is a digital health network, using apps, AI, and revolutionary devices to improve healthy life expectancy and impact population health. 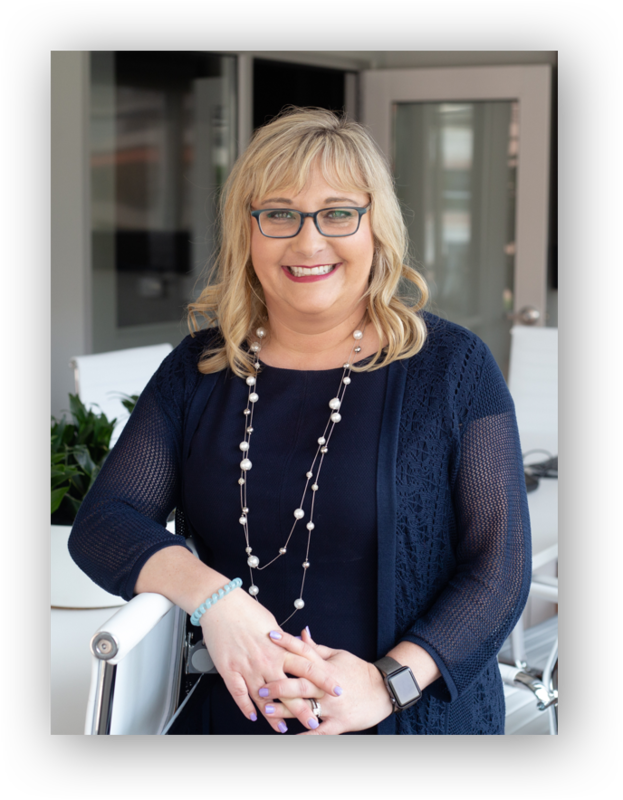 With extensive technical experience in Healthcare IT, Kim has implemented and supported EHRs and developed and optimized workflows for vendors like Cerner, large health systems like Penn State Health, specialty practices, and a startup HIT consulting firm. 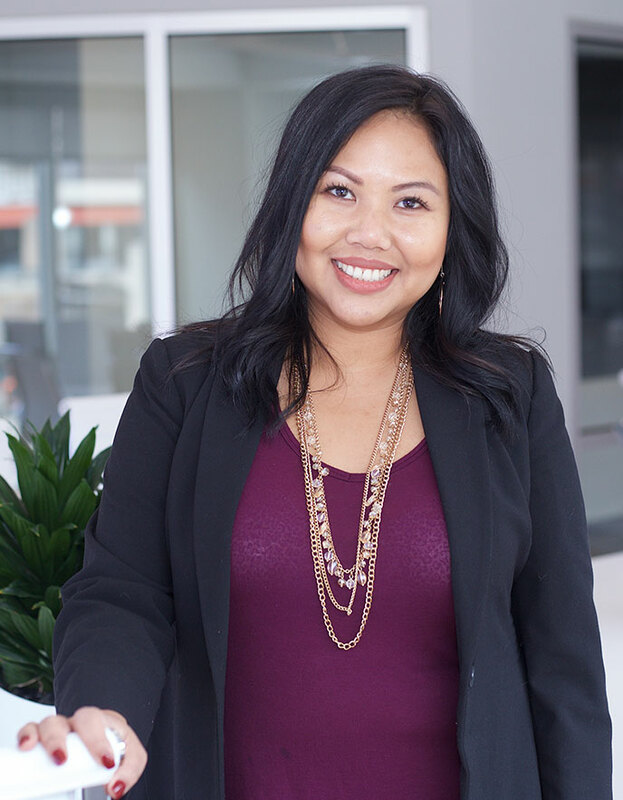 She utilizes over 15 years of healthcare experience to guide new technologies being created, bridge the gap between the current healthcare environment, create a path for technology adoption and mold the future leaders of healthcare. 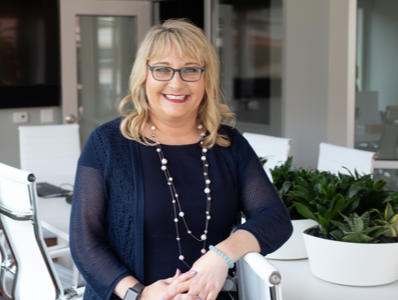 Kim holds a bachelor's degree in Management Information Systems from Florida State and a master's degree in Information Systems from Pennsylvania State University. At the Innovation Lab, Corey leads the Health System Strategy function. Corey ensures resident companies have the best path for future success with health system partners. 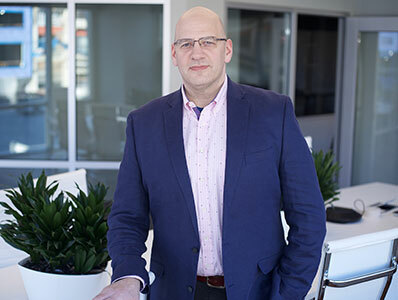 Corey's broad relationships within the Penn Medicine Lancaster General Health system enable companies to get to the right experts to improve their odds of future adoption of their technology. 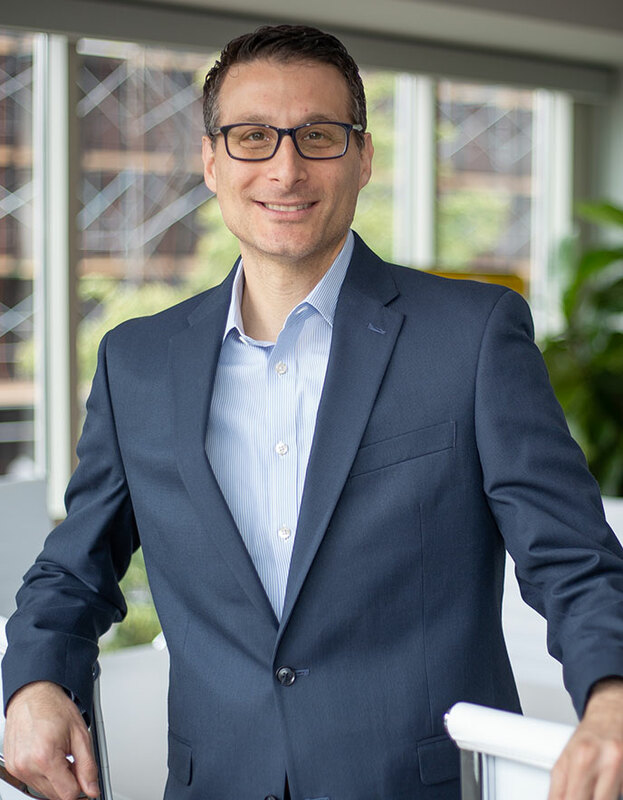 At Penn Medicine Lancaster General Health (LG Health), Corey is responsible for accelerating new technology, including digital health, Innovation and Web Services. Corey also serves as the executive liaison between LG Health and the Lab and manages LG Health’s resourcing and support function related to the Lab. Corey earned his bachelor's degree from West Chester University and holds an MBA from Pennsylvania State University. At the Innovation Lab, Stacy leads the Payor Strategy function. Stacy is responsible for delivering the payor perspective and expertise to the Lab and its resident companies. This includes payor medical policy and reimbursement analysis. 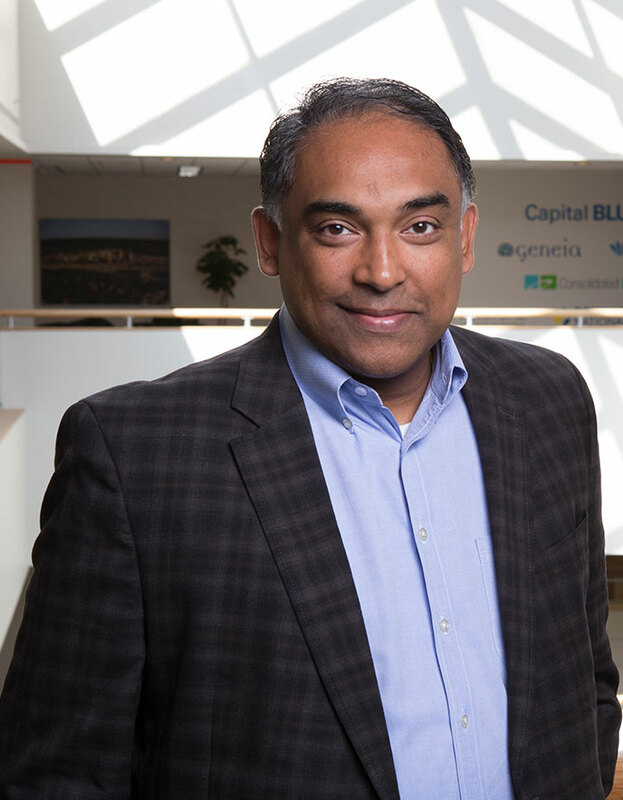 At Capital BlueCross, Stacy is responsible for business development, including new revenue and diversification opportunities, strategic partnerships, investment sourcing, innovation, and provider credentialing. 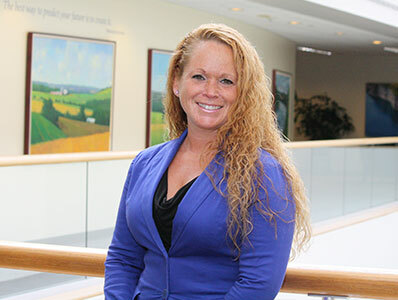 Stacy also serves as the executive liaison between Capital BlueCross and the Lab and manages the company's resourcing and support function related to the Lab. 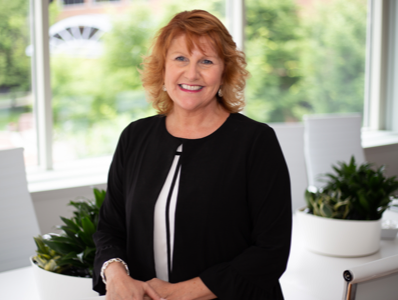 Stacy's more than 25 years of experience in the payor and provider space includes leadership roles at the Pennsylvania Medical Society and several specialty societies. She also has expertise in product development, corporate and strategic planning, physician contracting and service, vendor and pharmacy management as well as experience building start-ups. 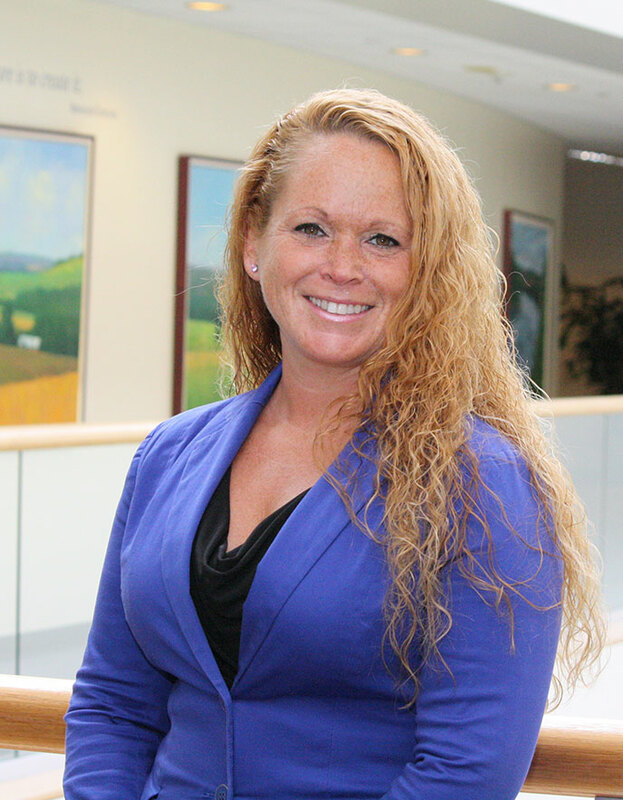 Stacy graduated from Lafayette College and holds an MBA from Temple University. 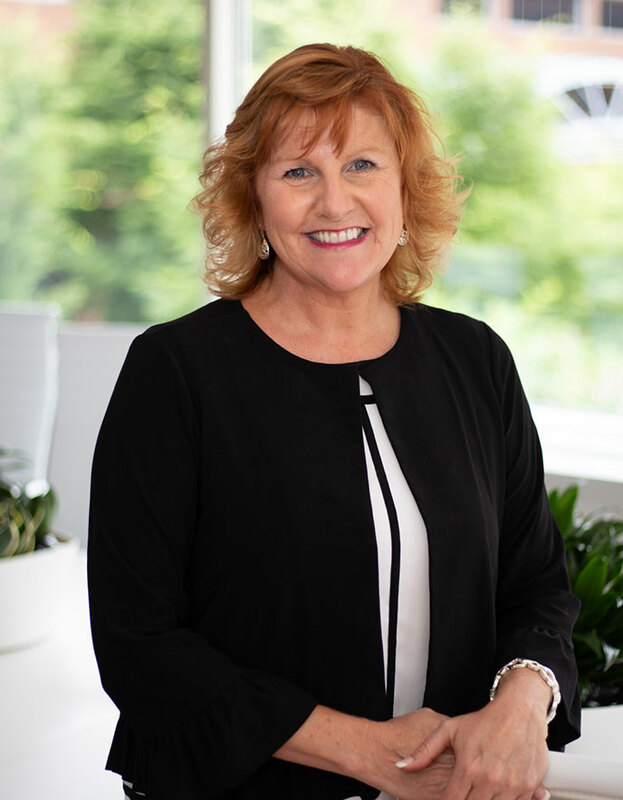 At the Innovation Lab, Jan ensures the alignment of communication and engagement between the resident companies and their Penn Medicine Lancaster General Health's constituents. With Jan's technical background in healthcare and interdepartmental relationships within the health system, resident companies receive insights and guidance on implementation processes and workflows. Jan prepares the companies for post-graduation engagements with the health system. At LG Health, Jan manages the implementation of digital health technology projects and Lab pilots. Jan is responsible for communication and collaboration between the Smart Health Certified companies and LG Health's key project stakeholders to ensure a successful product launch. Jan holds a bachelor's degree from Penn State University and an MBA from Lebanon Valley College. 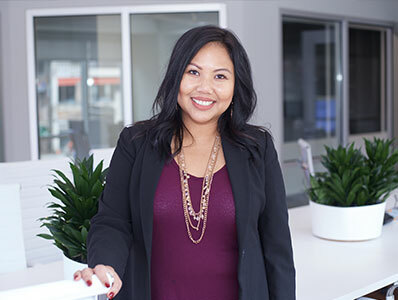 At the Innovation Lab, Jennifer ensures the alignment of communication and engagement between the resident companies and their Capital BlueCross constituents. She coordinates the majority of the interfaces between Capital BlueCross and the Lab and facilitates Capital BlueCross' participation in the Lab’s public relations and marketing function. At Capital BlueCross, Jennifer manages various business development initiatives and strategic partnerships. She leads cross-functional teams to assess and implement key corporate initiatives and supports the development of business and project planning processes. Jennifer serves as the liaison and facilitates Capital BlueCross' participation in the Blue Cross Blue Shield Association, the Blue Venture Fund and Consortium Health Plans. Jennifer has over 20 years of experience in the healthcare industry. She is particularly proficient in complex project planning and management and building strong strategic relationships. Jennifer also has extensive expertise in HIPAA regulatory requirements and health plan privacy laws. At the Innovation Lab, Ben ensures the alignment of communication and engagement between the resident companies and their Capital BlueCross constituents. 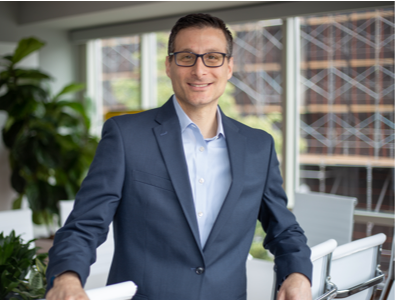 Ben's broad experience in the payor industry ensures resident companies receive insights and guidance on health plan operations, medical policy and reimbursement processes and methodologies. Ben also facilitates resource coordination between Capital BlueCross and the Lab. 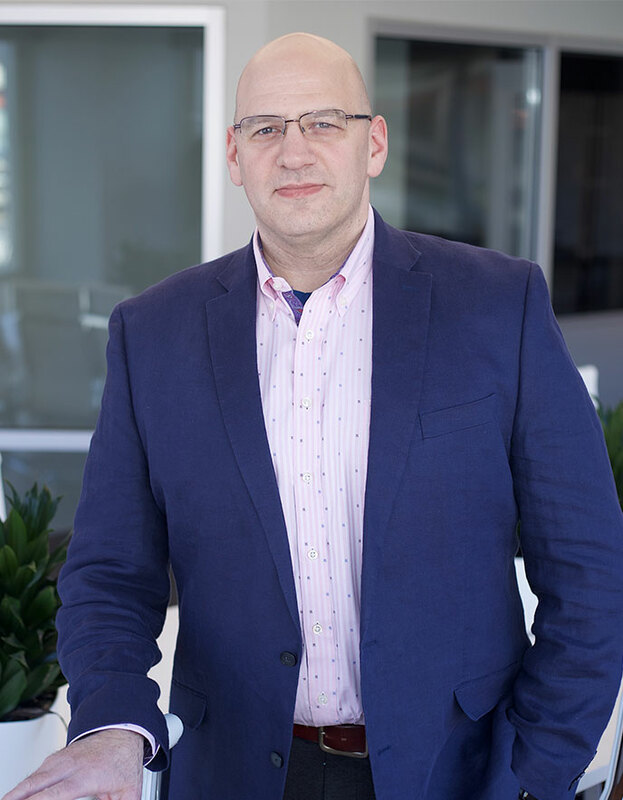 At Capital BlueCross, Ben provides management and oversight of business development initiatives, strategic partnerships and investment sourcing. He also leads evaluation and implementation of key corporate initiatives and projects. Ben has over 25 years of experience in the health insurance industry, and has extensive knowledge of the Blue Cross Blue Shield system. He has held roles in customer service, audit, training, accounts administration, sales, and directory services. He oversaw Capital BlueCross' national accounts department where he received national recognition as the business owner of the Federal Employee Program. He has also served as the business lead for Capital BlueCross' implementation of Health Care Reform and other major initiatives. 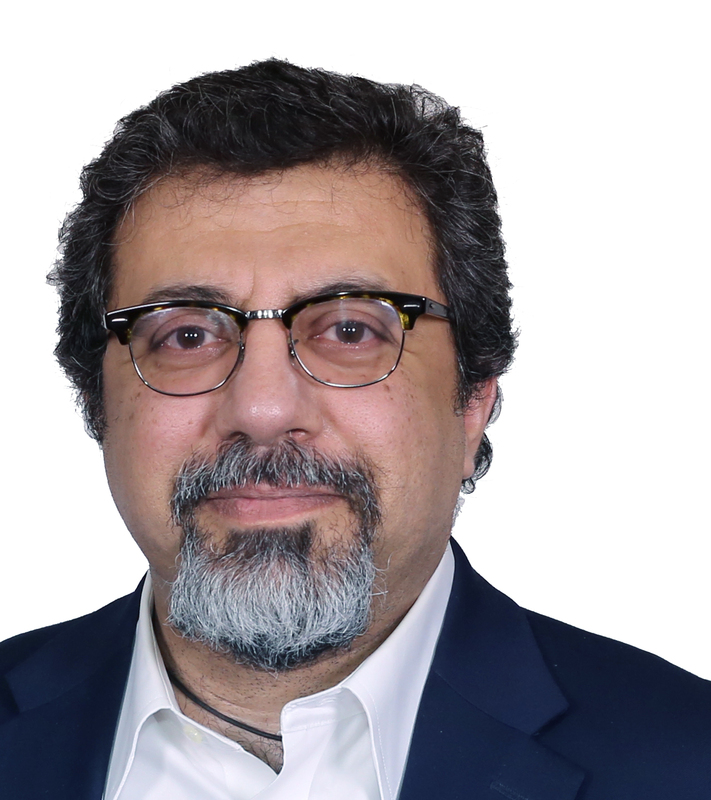 Essam is a serial inventor and investor with a deep understanding of artificial intelligence and big data platform technologies as well as the intangibles necessary for start-ups to gain success. He holds patents in areas such as crypto-wallets, swarm transmission protocols, fractal encoding, and high performance distributed and AI systems. 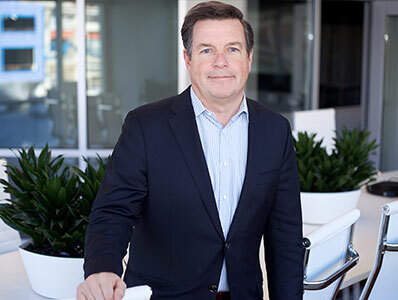 Prior to founding Aspire, he developed and founded several of the earliest and fastest growing technologies such as Appmobi, which exited its tools division to Intel (now their mobile and IoT development platform). 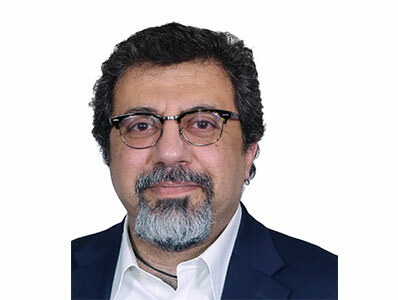 Essam holds an undergraduate degree from MIT in applied mathematics/machine learning, an SB from MIT Sloan in Operations Management with a focus on corporate finance, and a law degree with distinction from the University of Iowa School of Law with focus areas of intellectual property and tax. Aji serves as the Chairman of the Innovation Lab. In this role, he facilitates Board leadership and governance. 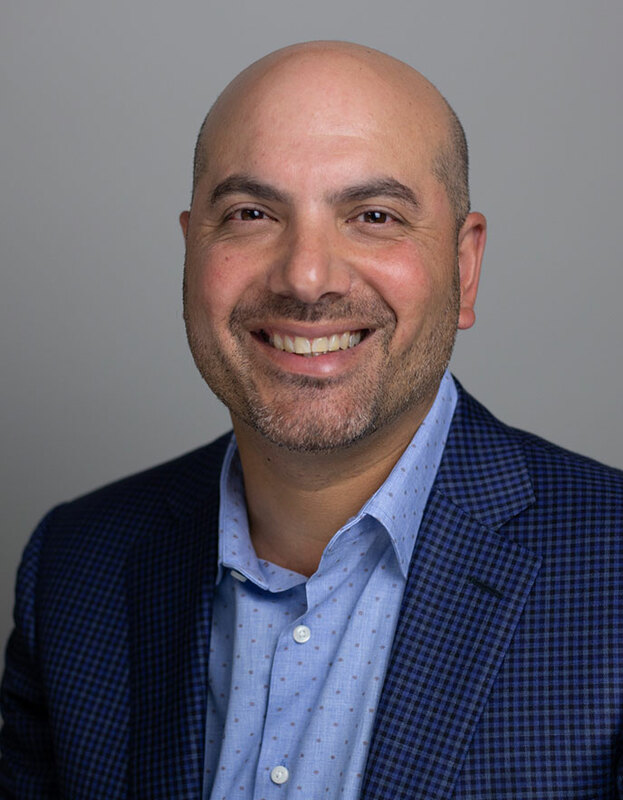 Working collaboratively with the Innovation Lab's CEO, Aji influences the direction and priorities of the Board and ensures the overall successful management of the Lab. 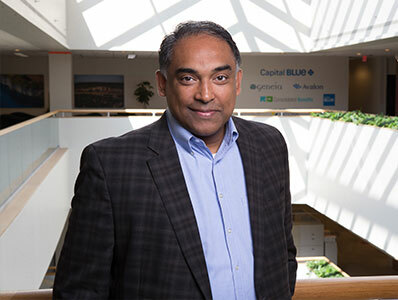 At Capital BlueCross, Aji is responsible for provider engagement, pharmacy services, ancillary services and new business ventures He is also CEO of Dominion National, a dental and vision benefits administrator within the Capital BlueCross family of companies. Aji's diverse professional background includes Deputy Secretary for Administration at Pennsylvania's Department of State, Director of Government Relations for the Pennsylvania Dental Association, and Dauphin County Deputy District Attorney. 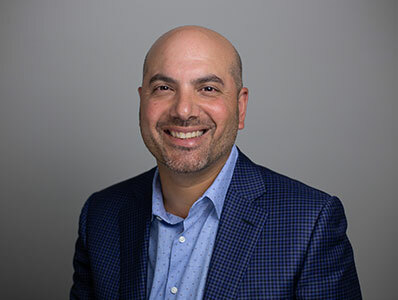 He holds a Bachelor of Science degree in Professional Accounting from Pennsylvania State University and a Juris Doctor degree from The Dickinson School of Law. Robert serves as Board Member and Treasurer of the Innovation Lab. 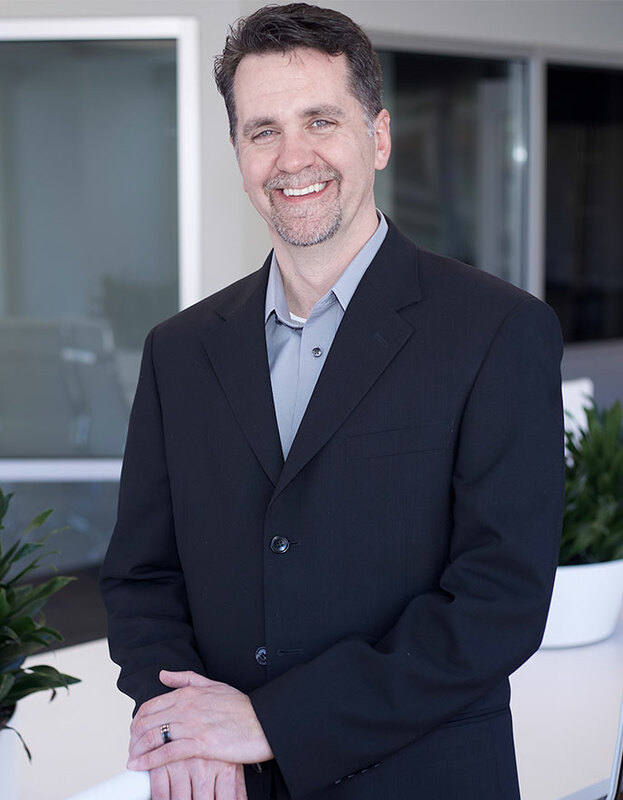 Robert brings 20 years of clinical and executive healthcare experience to the role. 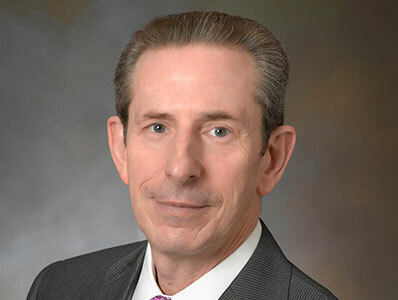 At Penn Medicine Lancaster General Health, Robert is Executive Director, Corporate Partnerships where he engages employers and key partners on strategic programs to increase the health and well-being of their employees. 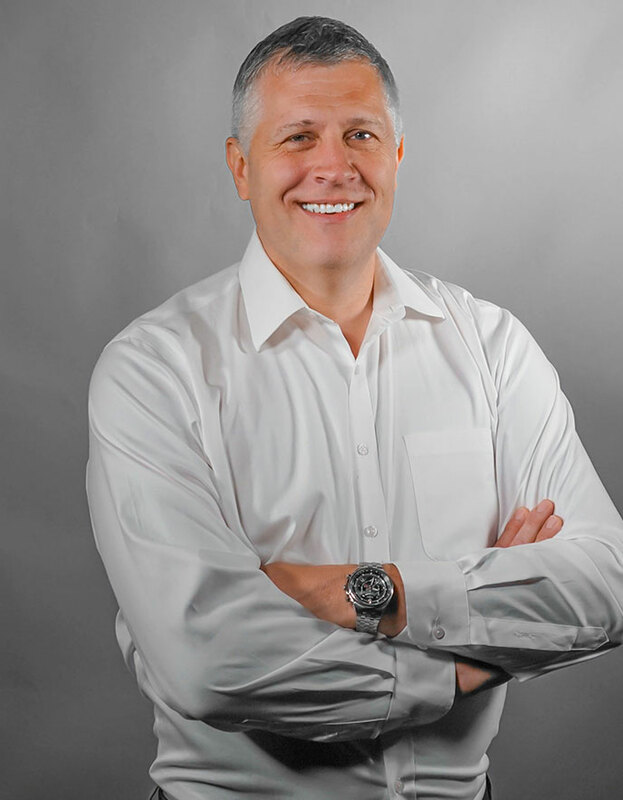 Robert holds a bachelor's degree from Juniata College, a master's degree in Physical Therapy from Hahnemann University, and an MBA from Lebanon Valley College. 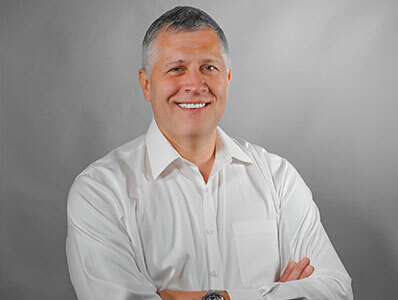 With over 25 years of experience leading, designing, integrating, and operationalizing global IT organizations delivering highly innovative and strategic business outcomes that include heading multi-hundred-million-dollar IT business units, launching multiple startup organizations, and leading thousands of employees, Steve has tackled some of the most challenging business problems. He is integral to running and optimizing all facets of the Clio Health business. Steve holds a bachelor's degree in Information Systems with a minor in Accounting from Pennsylvania State University. 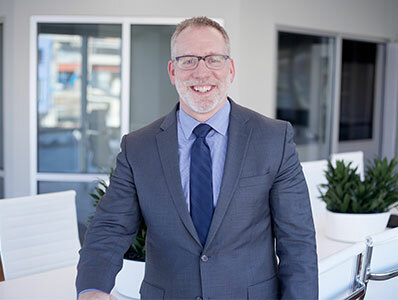 A business and health litigator with special expertise in risk mitigation, enhanced patient protocols, and healthcare safety, Todd leverages more than 20 years of experience in the field to implement a safety platform and operational protocol. He possesses rich experience serving clients across the country on issues spanning governance, healthcare, employment, and structural issues. As General Counsel for Aspire Ventures, he also serves as the chief legal officer for each of the ventures. Working in a closely coordinated executive team, he works collaboratively to accelerate the process from idea to launch and exit. Todd graduated from Franklin & Marshall College, and received his law degree from the University of Pittsburgh School of Law. Bob serves as Board Advisor for the Innovation Lab. Bob brings vast knowledge of the healthcare industry from his many years as a healthcare executive. 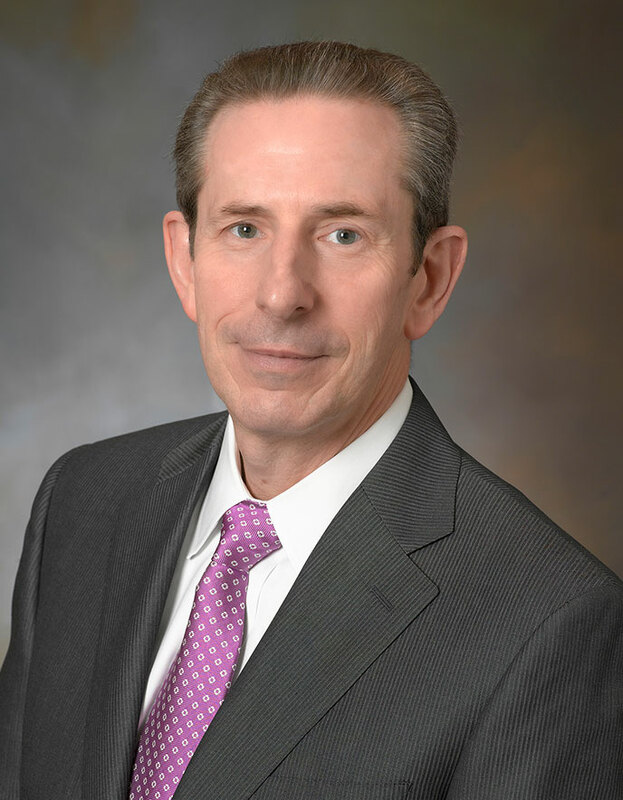 Bob serves as Executive Vice President, Chief Administrative/Legal Officer and Corporate Secretary for Penn Medicine Lancaster General Health. 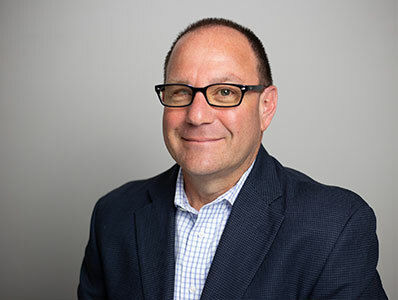 In this role, Bob oversees numerous areas within the organization related to Legal, Risk, Strategic Planning, and Business Development functions. Bob received his bachelor's degree from Georgetown University, his MBA from Bernard M. Baruch College, City University of New York, and his juris doctor degree from New York Law School. 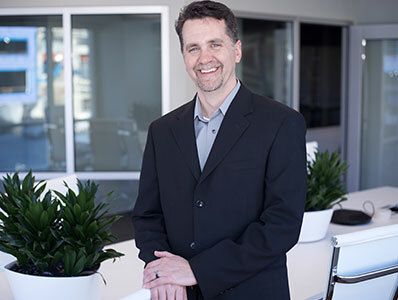 Fred brings more than 20 years of experience to the Innovation Lab as a healthcare data scientist and software architect. He has a track record of building applications that integrate diverse data sources to solve the most sophisticated problems in healthcare. Most recently, he was principal data scientist at IBM Watson Health. He also held leadership roles at KPMG and Siemens Healthcare. Rahmanian has been awarded patents for his work to improve patient data; two are granted and three are pending. He earned a bachelor's degree in computer and information science and a master’s degree in software engineering from the University of Maryland University College. He also has a graduate certificate in health informatics from Columbia University. He continues to be a guest lecturer in Columbia's HIT certificate program, and has served on many governmental and industry expert panels, including the HIMSS Task Force on Healthcare Quality Measure Development. Dr. Schell is a surgical oncologist and PhD Immunologist. Dr. Schell brings deep expertise to the assessment of potential precision medicine drugs and population health practices. 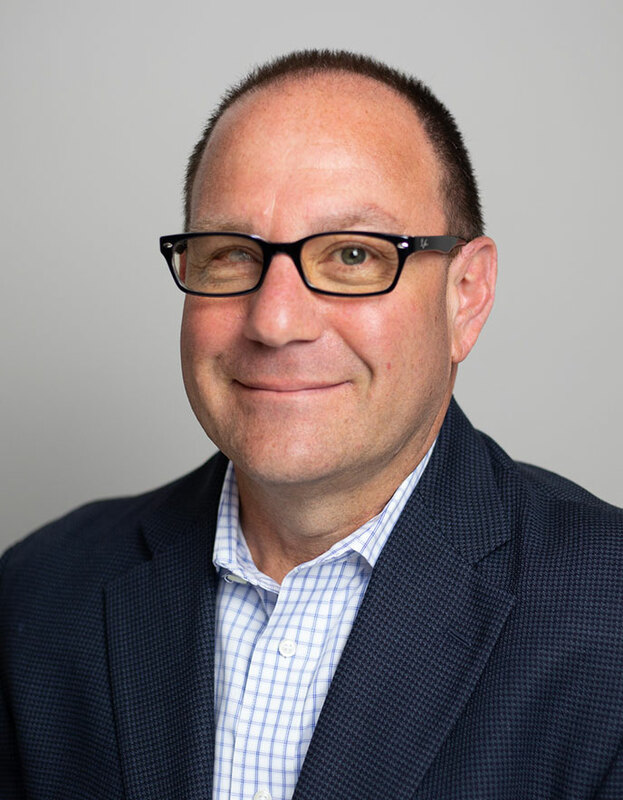 Dr. Schell is former Associate Chief of Staff of the Cleveland Clinic, former Chief Medical Officer for Alere Health and its 15 million covered lives, entrepreneur with five big data exits, and former CEO of genomic profiling company KEW Group. Scott is an expert in biotechnology, medical diagnostics, and population health environments. Scott holds an MD and a PhD from the University of Chicago and an MBA from the University of Michigan Ross School of Business. 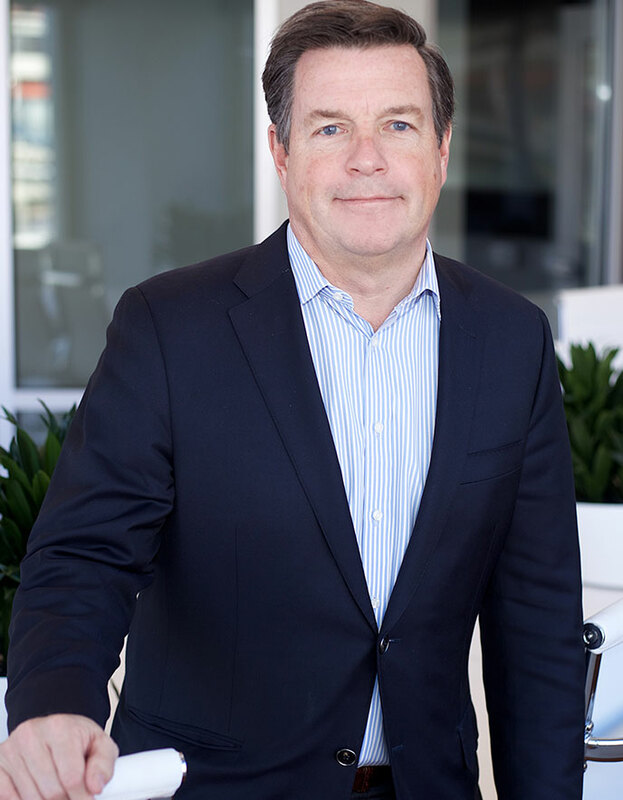 In addition to his role as Chief Commercial Officer for Clio Health, Jeff is Executive Chairman of Wylei, an Aspire Ventures company. Jeff has experience in managing innovation and change in companies across the media and software industries. He is adept at fostering new ideas within strong legacy business environments. 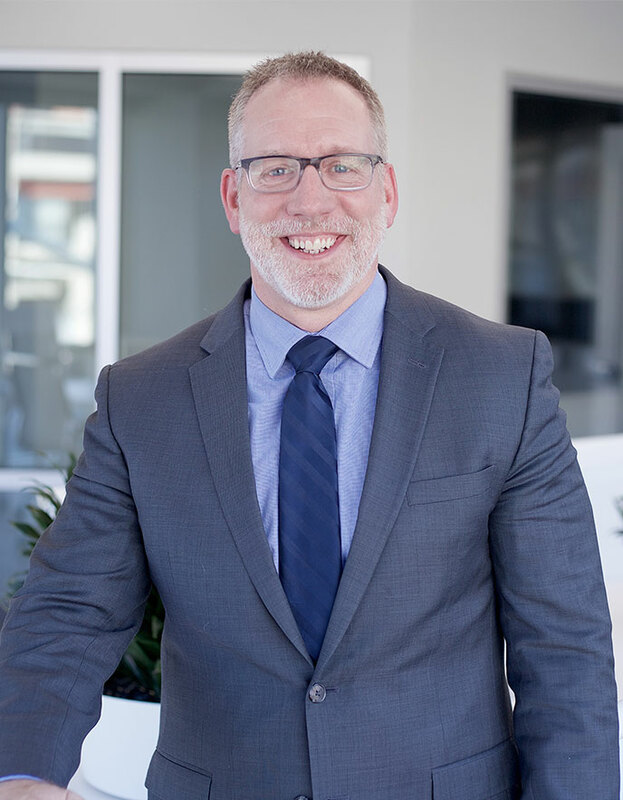 Jeff holds a Bachelor of Arts degree from the College of the Holy Cross and attended Boston University's School of Management.